Who else is a total & utter stan of @layzhang?! He is truly *so* talented!
. 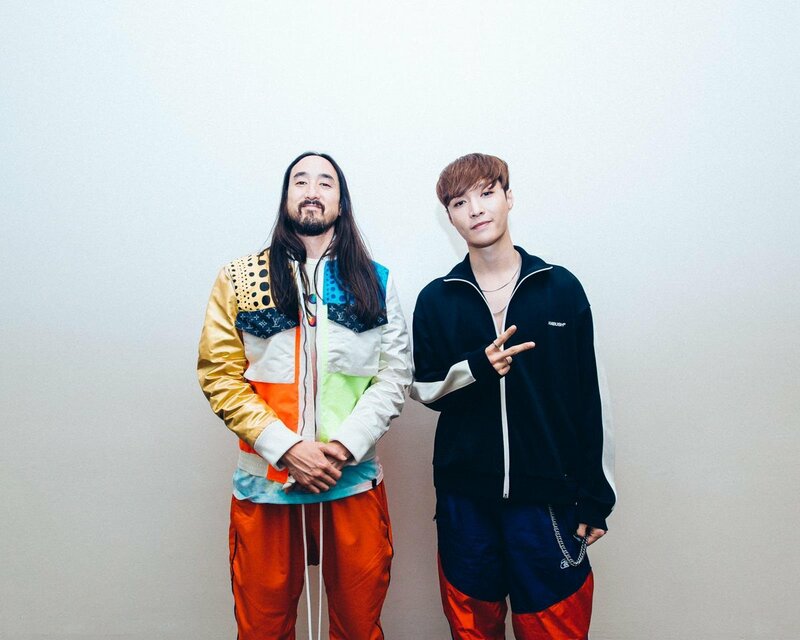 @layzhang is honestly *so* fun! He reveals his fave fast food, fave TV show to binge watch & more!
. @LAY_zhang_ of @weareoneEXO stopped by to tell us about his first times.
.@layzhang chats about his latest single "NAMANANA," returning to EXO for the band's "Tempo" music video and more.
.@layzhang sits down with @MTVNews for the latest episode of #DiveIn. Live your life like @layzhang: "Try hard, work harder." 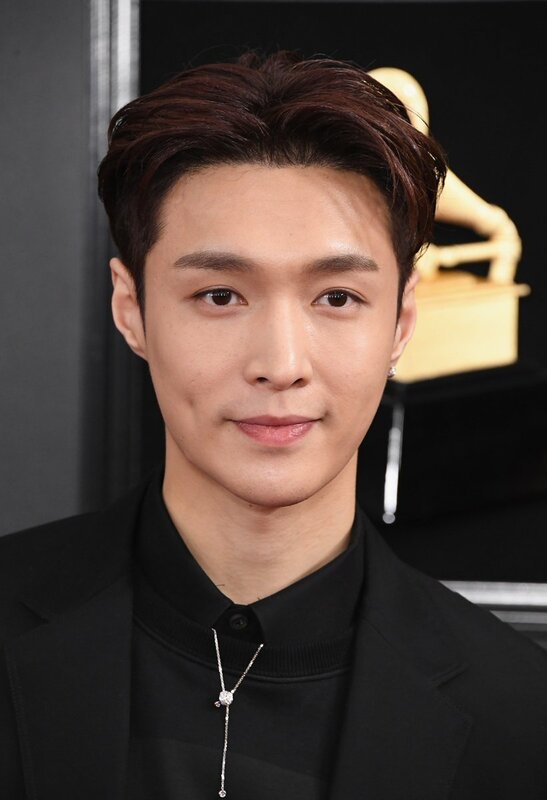 Heart eyes for daaaays over @layzhang on the #GRAMMYs red carpet.